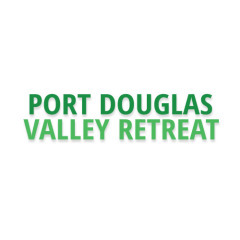 Quiet and secluded Port Douglas Valley Retreat is the perfect base for exploring the Great Barrier Reef, and the World Heritage listed rainforests of the Daintree. A 12 minute drive allows you to soak up the village atmosphere of Port Douglas. Accommodation at Port Douglas Valley Retreat is nestled beneath the prominent landmark, Black Mountain, at the head of the picturesque Mowbray Valley.